Oral sedatives will be given one hour prior to your appointment. This allows you to feel more relaxed and calm for the entire procedure. You can still respond to instructions. Depending on the total dose given, oral sedation can range from minimal to moderate. For minimal sedation, you take a pill. The pill will make you drowsy, although you’ll still be awake. A larger dose may be given to produce moderate sedation. Some people become groggy enough from moderate oral sedation to actually fall asleep during the procedure. They usually can, though, be awakened with a gentle shake. 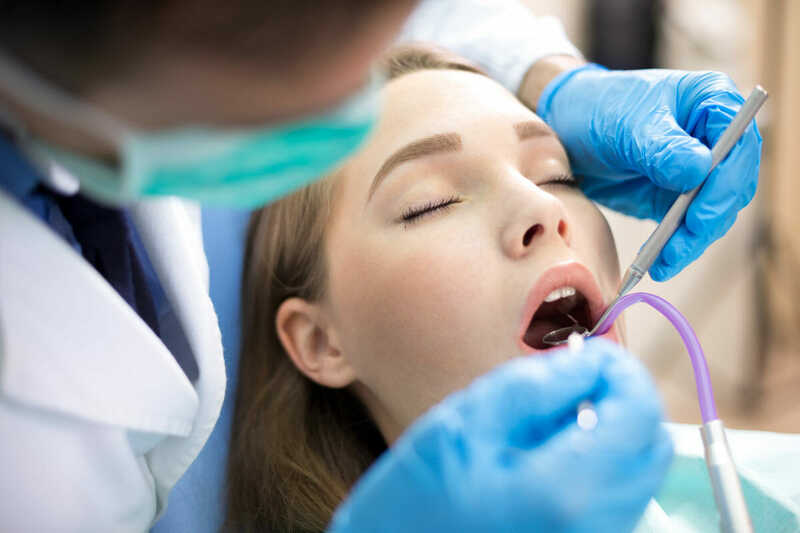 Regardless of which type of sedation you receive, you’ll also typically need a local anaesthetic, numbing medication at the site where the dentist is working in the mouth – to relieve pain if the procedure causes any discomfort. At Normanhurst Dental, we recommend either inhalational sedation or intravenous sedation for predictable and effective results.